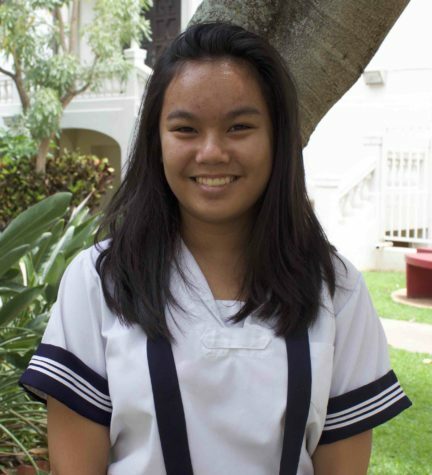 Celine Isabelle Arnobit is a third-year Ka Leo reporter and a junior at the Academy. In her free time, she enjoys painting, writing, swimming, hiking, watching movies and playing with her dog. She is a member of the Academy’s Fem Club, Spanish Honor Society, Spanish Club, the Liturgical Corps and Ka Leo, as the Features Editor. She believes journalism is not only a way of informing others about news and occurrences but also a way to educate, inspire and tell a story with the art of writing.